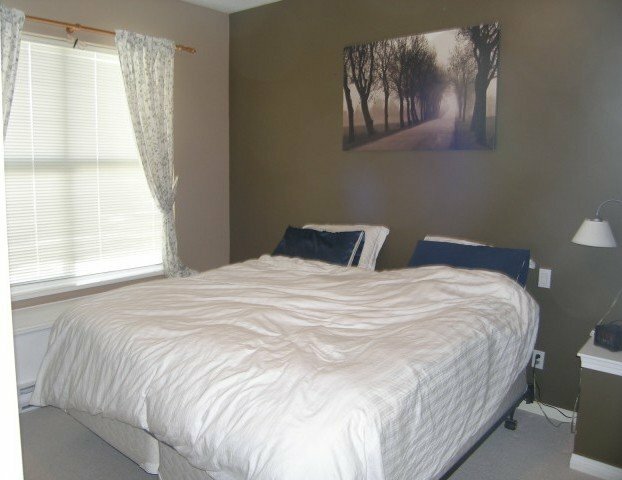 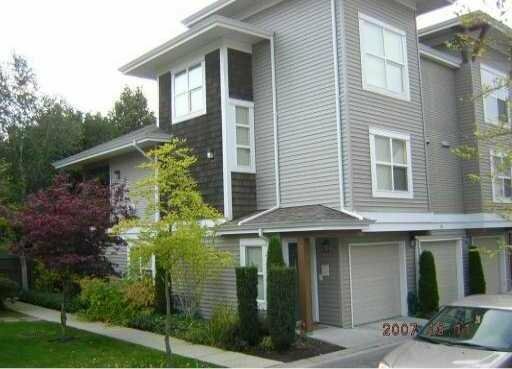 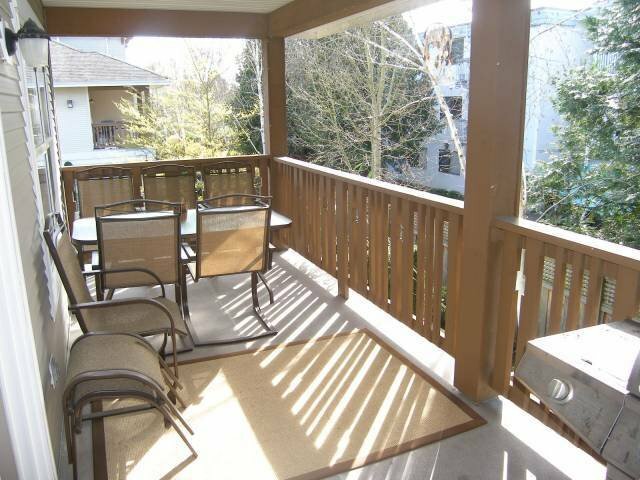 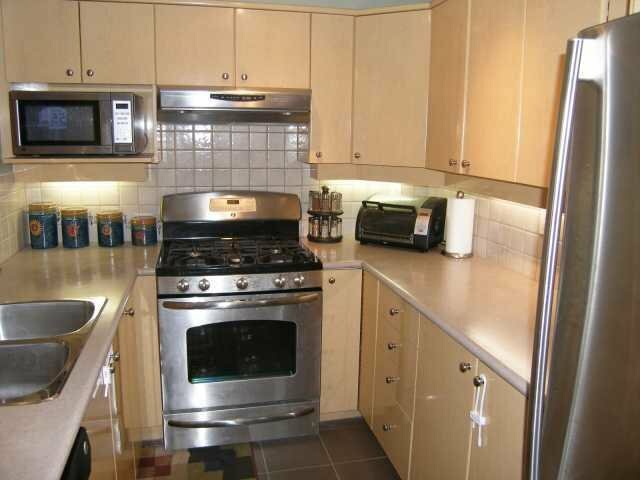 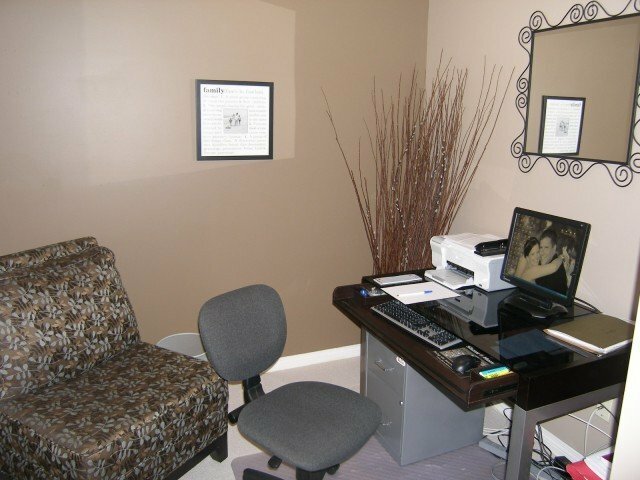 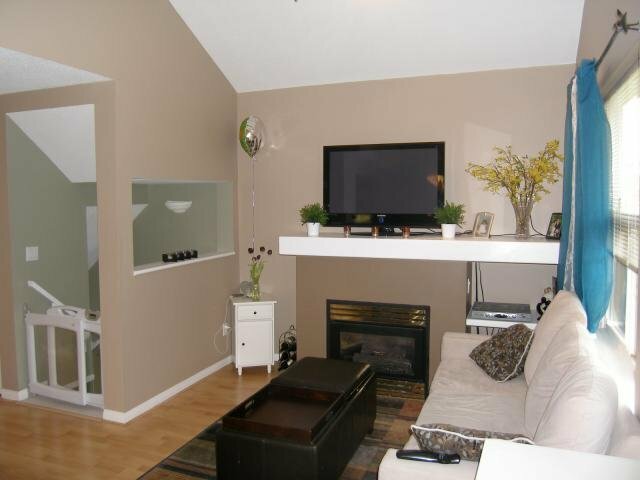 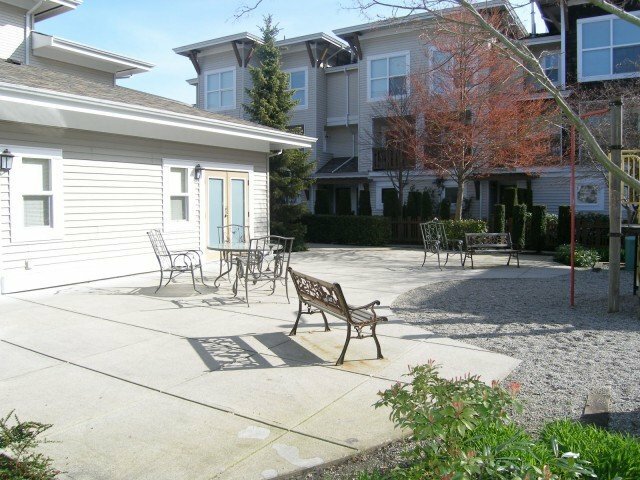 This bright, 2 bedroom corner townhome has been tastefully updated and has one of the best locations in "Laurelwood". 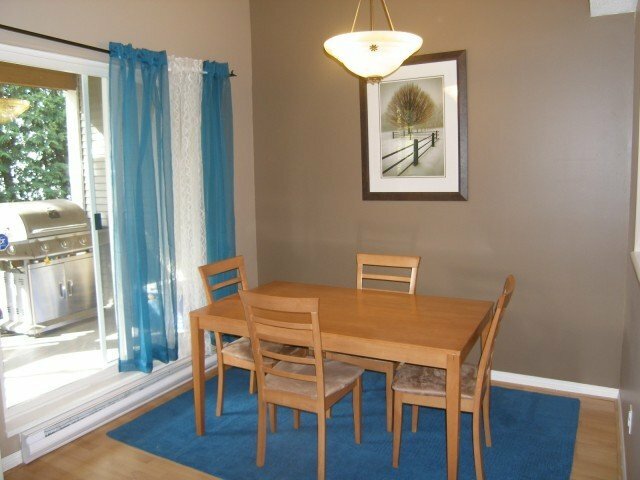 Features a large (8'x20') south facing private deck, a quiet cul-de-sac location next to the playground, updated kitchen with stainless appls and new tile, vaulted ceilings, newer carpet, brand new LG washer/dryer, 2 walk-in closets, large den, security and vacuum systems roughed in. 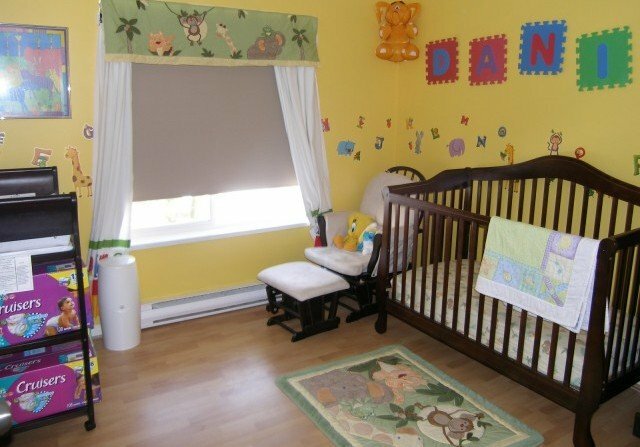 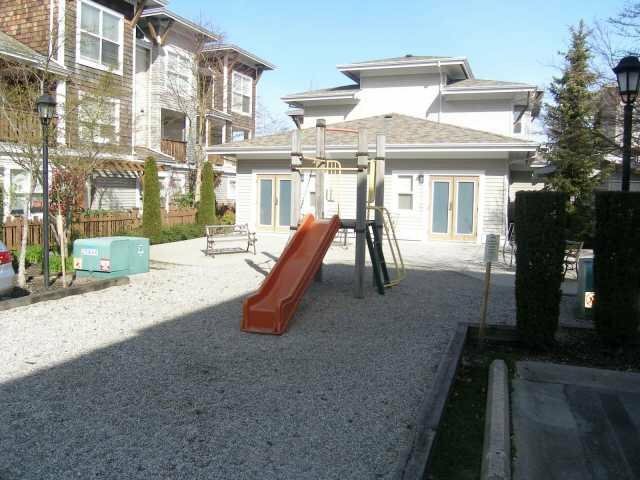 Bright corner unit has extra side windows facing the playground.